Listen to This Morning Gwangju with Alex Reid for local, national, cultural and international news. Get updated with the news that you need to know, whether i..
Tune-in for the all-new VIVA DJ! 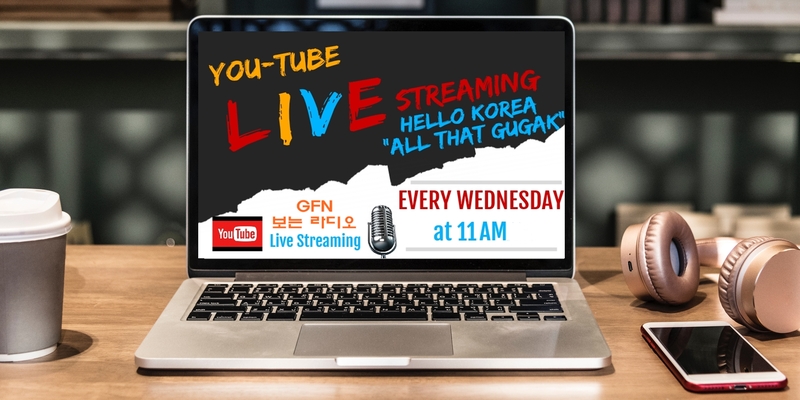 A fresh concept, this new program offers GFN listeners the chance to step into the studio and host their own radio show togethe..
What does Korea mean to you? Come with us and explore Korean history, culture food, music, people, movies, and more from past to present! Exciting and i..
Stay awake and energized during lunch time with JD and his crew! Tune in everyday for the best selection of Korean and International hits, ASMR food tasting, si.. 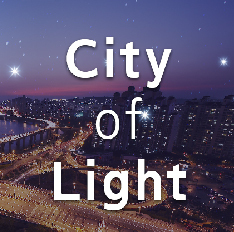 Listen to City of Light with Arlo Matisz to brighten your nights with today’s news! Hear the news that you need to know, whether it's local, natio..
'The Drop' is a daily eclectic radio curation of musical & historical learning produced, hosted & written by Danno aka Daniel James Springer. Emanating ..
这里有花样百出的文化内容； 这里有精彩绝伦的娱乐板块； 这里有丰富多彩的修养节目； 每天下午22:05-23:00 Liste..
Chương trình phát thanh Xin chào Việt Nam được phát sóng hàng tuần vào 22h đến 24h thứ 7 và Chủ nhật hàng tuần. 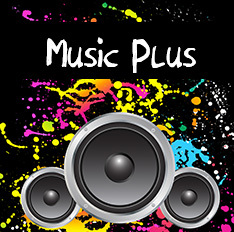 Hãy cùng hoà m..
We broadcast your messages and request songs. On Sunday evening, we are going to be your audio vitamin to give you energy and courage for the week ahead. 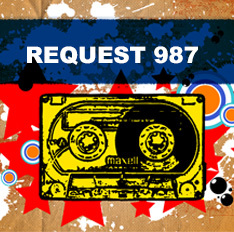 Send u..
A weekly show that allows Korean listeners to easily solve all questions related to English such as expressions, grammar and easy English mistakes with the help..
An open studio in the form of a live talk show involving both the audience members and the special speaker, discussing the weekly special topic and selected aud..
‘Weekly Review’ is an ombudsman program that provides feedback on programs of GFN. We also discuss media trends at home and abroad. We invite GFN listeners .. 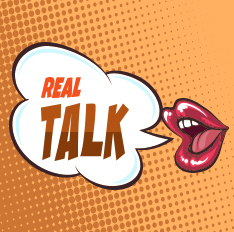 Informative news discussion program taking you inside the most influential and controversial issues of the month. 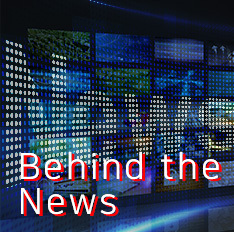 Special in-depth pieces led by GFN reporters k.. 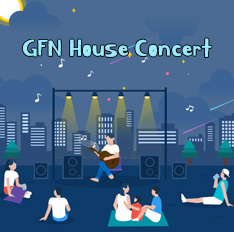 It is a monthly outdoor concert where we communicate with GFN listeners. Every month GFN prepares some performances by artists in various fields, and our listen.. 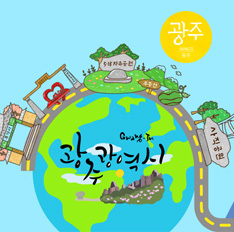 This 2 hour tourism program is produced by GFN and B-Efm(Busan English Radio Station) in Gwangju and Busan. This program introduces local culture and travel inf..